(937) 789-7809 | Contact Us Today! What is a YukChuk Compst Bin? 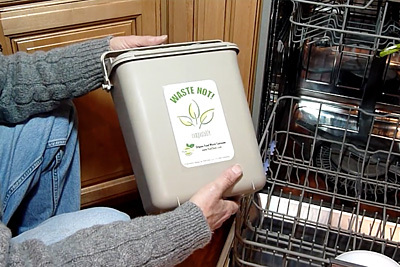 Recycling food waste has never been easier. 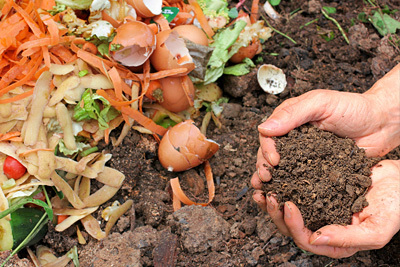 Create rich compost without all the mess. YukChuk® compost bins are an easy and affordable solution for creating your own compost – directly from the kitchen food waste you leave behind every day. 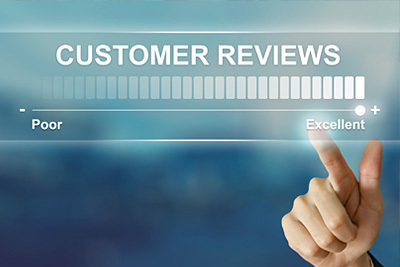 Reviews and testimonials are a sure way to gauge your product’s success. We already know how much of an impact YukChuk® Compost Bins can make in not only providing an odor-free environment to store food waste, but in countless of other ways. 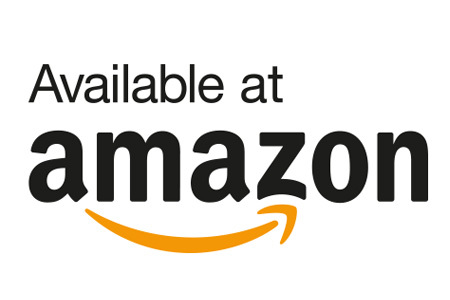 When it comes to dependable, odor and leak-free storage, there truly is nothing that can compare t a YukChuk container. But seeing is believing, and we have compiled a few videos to prove once and for all why a YukChuk is a perfect fit to everyday life.